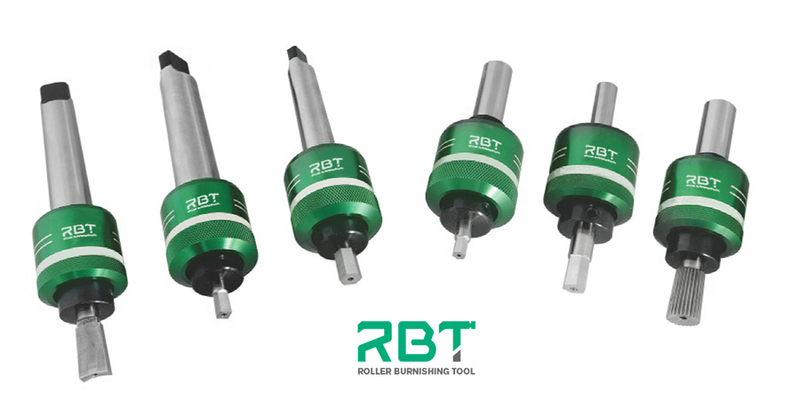 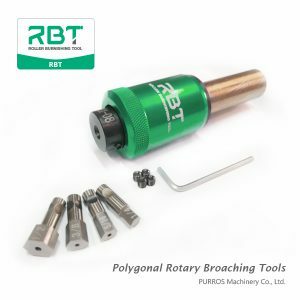 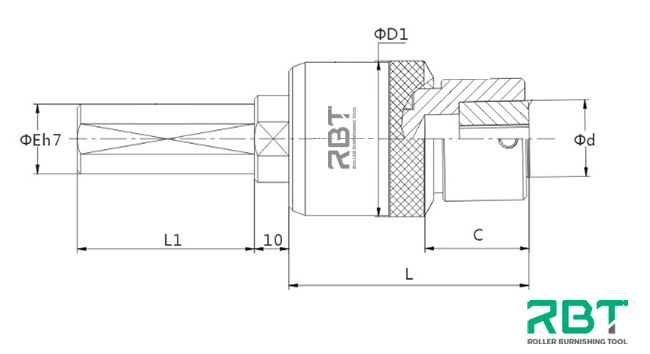 RBT offers on precision ground serration rotary broach tools. Serrations are fairly simple forms generally designed with multiple sharp teeth, and governed either by a major and minor diameter or by the angle of the tooth. 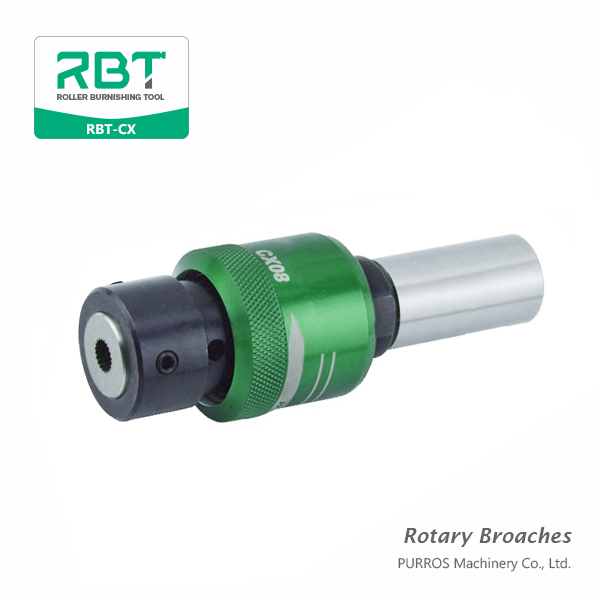 we are committed to finding the best solution for rotary broaching tools. 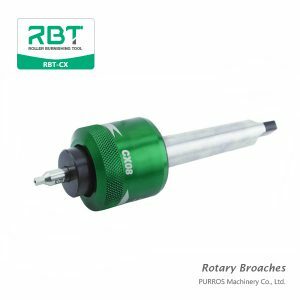 Buy rotary broaching tools here. 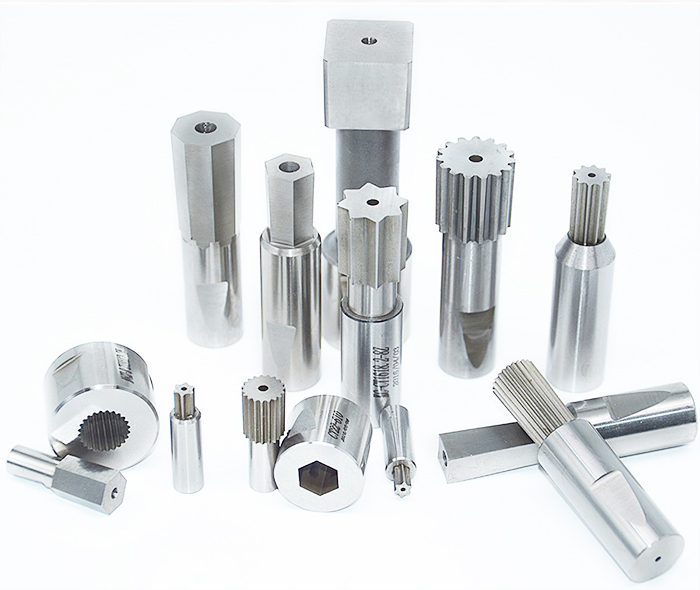 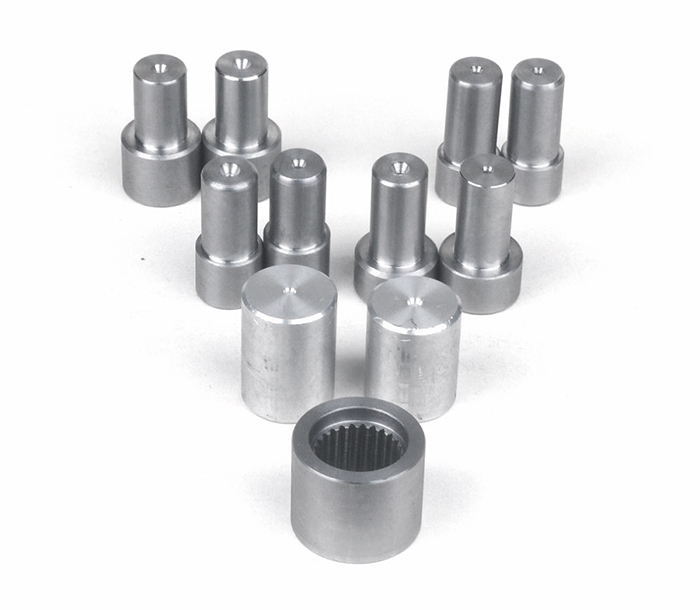 Common forms include hex broach, square, rectangle, torx, serrations, spline, involute spline, missint teeth, double d, double hexagon, double square, keyways, rectangle and triangle. 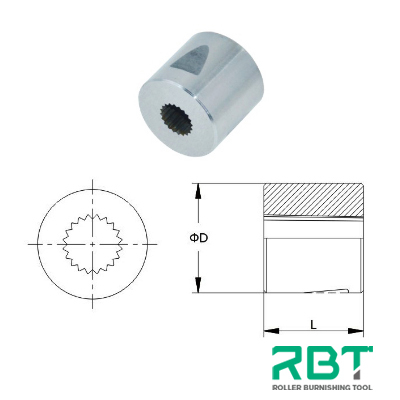 Broach Sharpening, an external or internal broach tool can usually be sharpened one or two times if the tools are in reasonable condition.